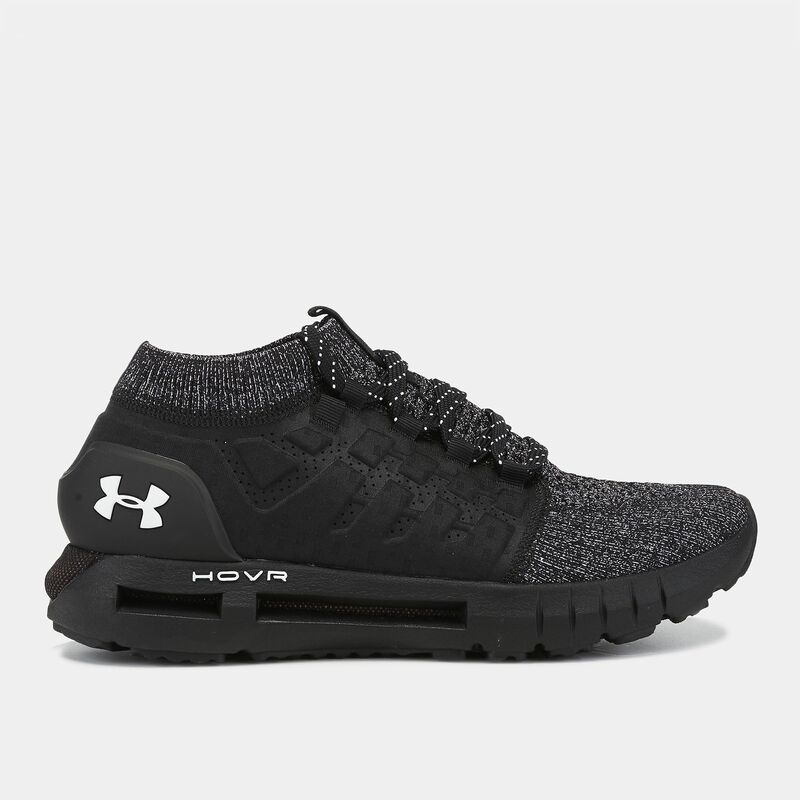 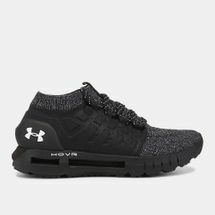 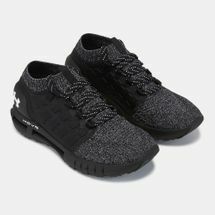 For those with the work hard, run harder approach to life, here's the Under Armour HOVR Phantom Shoe for men. 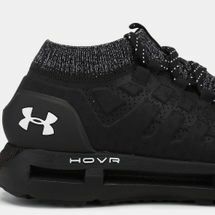 Experience ultra-lightweight comfort, cushioning and stability with the new HOVR foam technology - UA's pure infused soft foam in a Threadborne textile for maximum energy return. 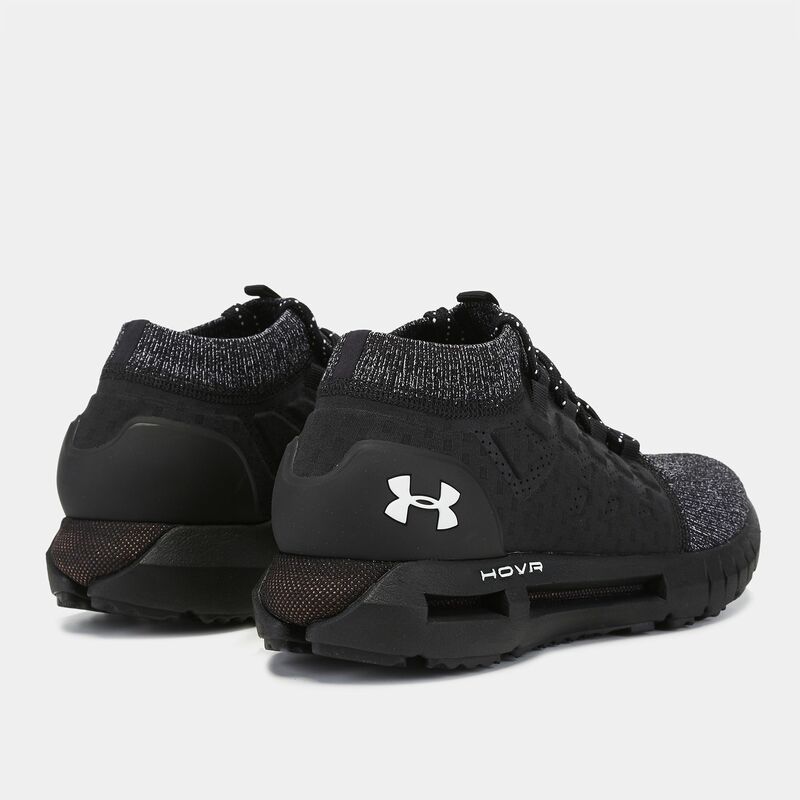 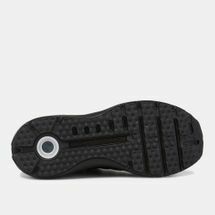 The upper is engineered with Threadborne knit, laser perforated textile and ribbed ankle collar for a snug fit that can help you log the miles.